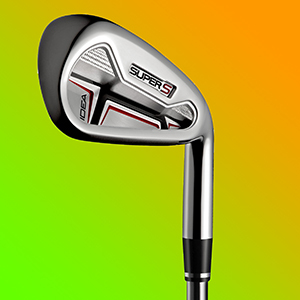 When I first saw the Adam Super S iron combination with the 3 and 4 hybrid I couldn’t help thinking what a great idea it was and taking them on with me on the Atlantic Links Tour was certainly going to put them through their paces. Playing links golf you are never sure from one day to the next what the playing conditions and the surface of the course is going to be like. The first thing I noticed was how thick the top line is when looking down at the irons at address, for players looking for a club that is going to help improve their game, it’s a reassuring sight and the thick sole and weight of the club also give added confidence. But I was most impressed by the look of the face, it had that nod to a traditional blade. I like what Adams golf has done in combing the look of a blade with the technology of a hybrid, it meant I was still able to feel the ball off the clubface and be able to control the ball. The adjustment for me was pulling out the 3 or 4 hybrid instead of a 3 or 4 iron, but the added bonus here was that I felt I was able to work the ball a lot better and hit the shots I was seeing in my head, that I knew I had to play and not just going for my normal draw. 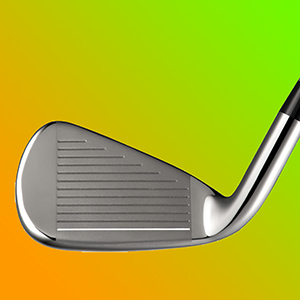 The Adams engineers have combined the technology of a hyrid with the feel and look of an iron by using their half hollow construction, which not only achieves less clubhead rotation and better stability at impact, but a better launch angle. 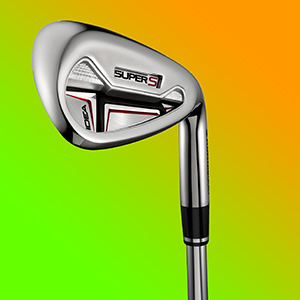 As I stated early that the Adams Super S irons have a great feel to them at impact this is because of the 20% thinner face, which has also increased the ball speed off the face at impact. 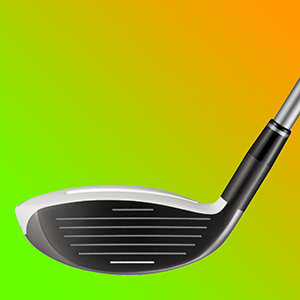 Add this to the dual cavity construction and you not only get increased distances but also increased forgiveness. 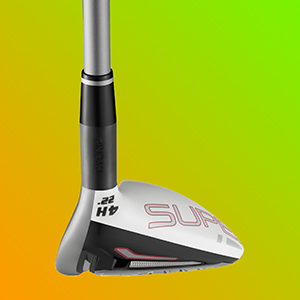 The 3 and 4 hybrid use a speed slot on the top and sole of the club head, these are used to increase the Characteristic Time (CT) which on these particular hybrids has been increased by 230, helping the ball at impact to rocket off the face and achieve added distances. I love the make up of this set and enjoyed testing them over the 5 days I played with them taking on 6 different courses in which they coped very well. 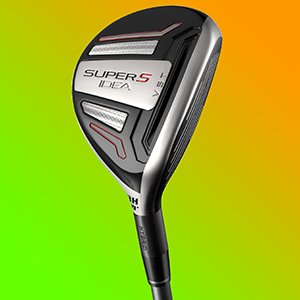 They gave me plenty of feel and control and as I stated earlier I felt I had a lot of control with the 3 and 4 hybrid clubs and when the wind blows on a links course, you need as much feel and control as possible. I would recommend these to any golfer looking for a game improvement iron that gives you added feel. And I would certainly recommend this combination of hybrid and irons to any golfer, from scratch through to 28, I thought it worked really well.